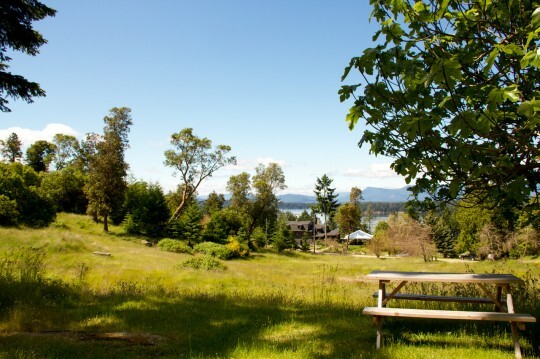 Join Troy & Jolene for our beautiful annual weekend on the natural, untouched green of Galiano Island. Enjoy 5 Yoga classes, as well as hiking, swimming, kayaking and relaxation. 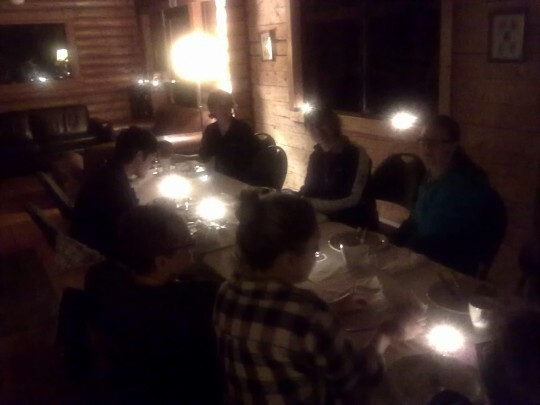 Prices include all classes, delicious vegetarian meals, a two night stay in a cozy cabin and as little or as much outdoor action as you would like.